Yaskawa Electric Corporation, a world leader in motion control and robotics, today announced that it has signed a definitive agreement to acquire The Switch, a supplier of megawatt-class permanent magnet generator and full-power converter packages for wind power and other renewable energy applications. This acquisition will support both companies’ strategic objectives and strengthen their international presence. The estimated schedule for closing the deal is within a few weeks. The Japan-based Yaskawa System Engineering Division has been focusing on growing its market share in renewable, marine and industrial applications over the past few years. In autumn 2013, the two companies entered a strategic collaboration agreement whereby Yaskawa gained access to The Switch’s proven capability in megawatt-class power generation and The Switch was able to develop its presence in Japan. The product portfolios of The Switch and Yaskawa complement each other well for applications in renewables, marine and industry. Permanent magnet (PM) machines and low-voltage converters from The Switch range from 500 kW to 8.0+ MW, whereas Yaskawa offers medium-voltage converters that extend the offering to large wind turbines and other applications. Yaskawa’s global network will be used to promote The Switch’s products in wind power, marine and industrial applications. “From our customers’ point of view, this acquisition ensures global availability of The Switch offering. Yaskawa is an industrial company that understands our strengths and shares our strategic views. With close cooperation with Yaskawa group we can further extend our offering and can serve better our customers in a broader range of wind and marine applications as well as numerous other industrial applications,” says Jukka-Pekka Mäkinen, President and CEO of The Switch. Yaskawa with its strong expertise in inverter technology is an ideal partner for The Switch. The Switch brand will continue as its own entity for selected markets and applications. Given the ongoing woes in the renewable energy markets, the acquisition by Yaskawa will give The Switch the firm foundation and power boost needed to enable it to continue to move forward along its fast-track path of advancing the world with electrical drive trains. 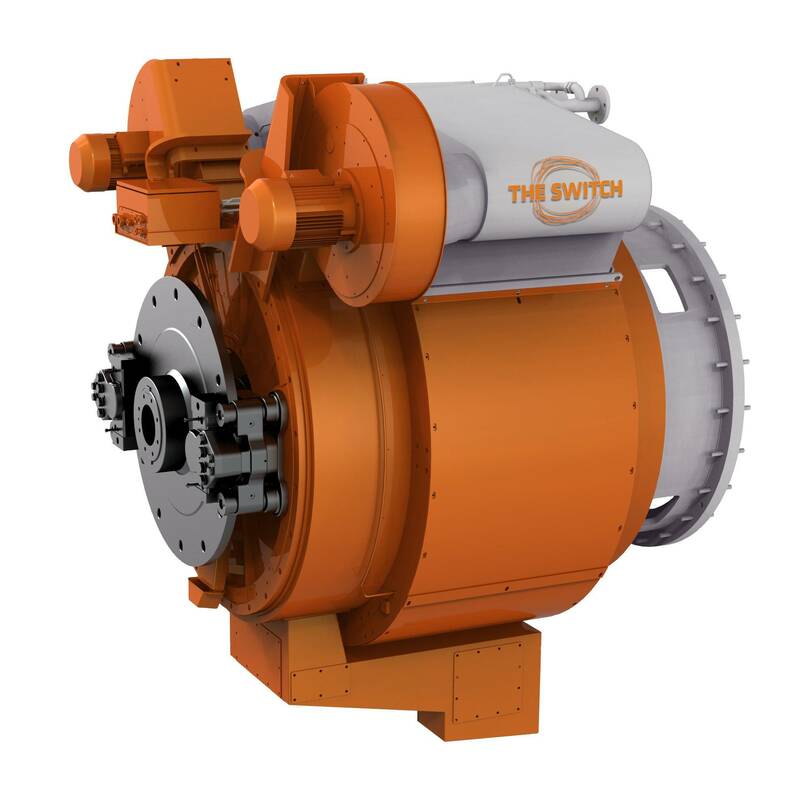 With 7 GW of installed wind power capacity, The Switch is a leading supplier of megawatt-class permanent magnet generator and full-power converter packages that effectively capture power from highly variable new energy sources like wind. 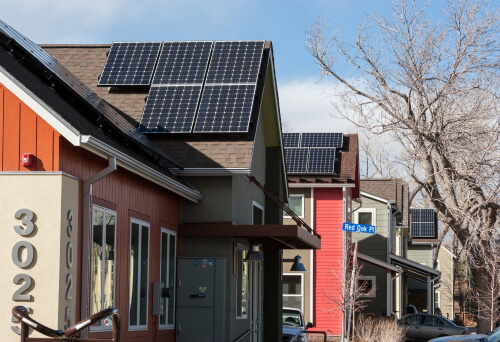 The technology ensures reliable, future-proof grid compliance and maximized energy yields. Starting operations in 2006, The Switch reported net sales of EUR 46.2 million in 2013. The Switch is headquartered in Vantaa, Finland. Yaskawa Electric provides core technologies focused through the fields of Motion Control, Robotics Automation, and Systems Engineering aimed at enhancing customer return. Since it was founded in 1915, Yaskawa Electric has provided the best in products and technology to the market. From motor applications, advancement of industrial automation, creation of Mechatronics, and cutting edge robotics, Yaskawa has continuously been at the forefront of each era.